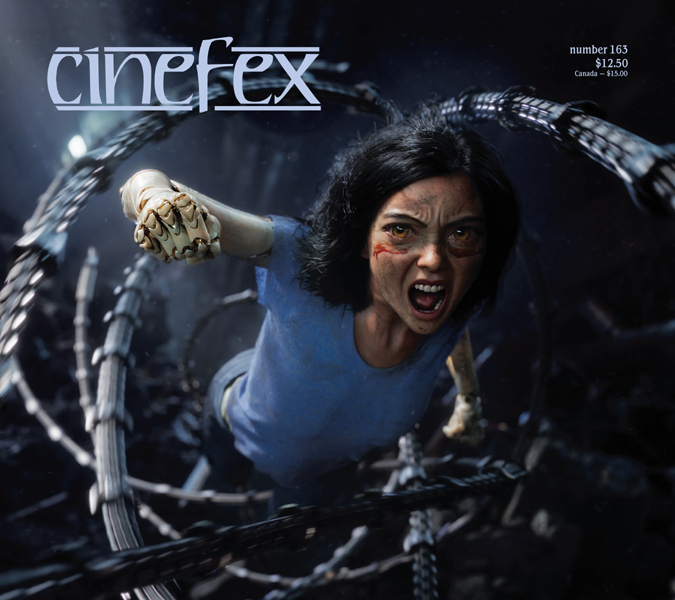 Every two months, we publish a brand new issue of Cinefex. Every two months, I create a 30-second promo video to market the latest edition on the Cinefex website, and through our social media channels. 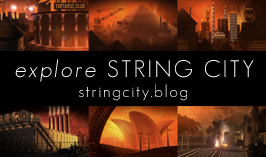 Here are some of the most recent. You’ll find more on the official Cinefex YouTube channel.